Dr. Ingrid Mattson is Professor of Islamic Studies and Director of Islamic Chaplaincy at the Macdonald Center for Islamic Studies and Christian-Muslim Relations at Hartford Seminary in Hartford, CT. During her graduate studies in Chicago, Dr. Mattson was involved with the local Muslim community, serving on the board of directors of Universal School in Bridgeview and as a member of the Interfaith Committee of the Council of Islamic Organizations of Greater Chicago. 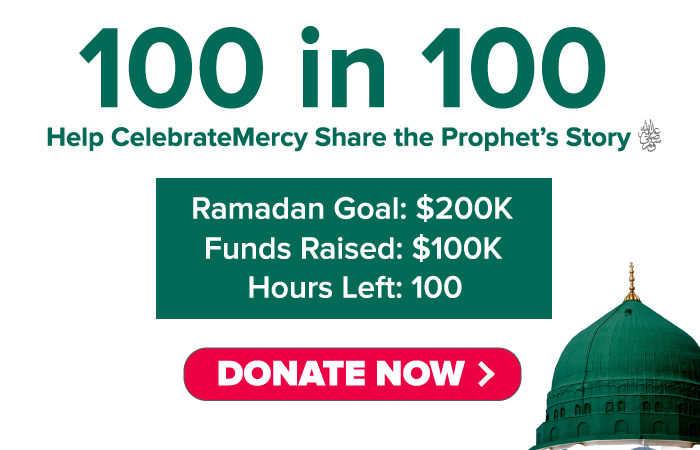 Dr. Mattson earned her Ph.D. in Islamic Studies from the University of Chicago in 1999. Dr. Mattson was born in Canada, where she studied Philosophy at the University of Waterloo, Ontario (B.A. ’87). From 1987-1988 she lived in Pakistan where she worked with Afghan refugee women. In 1995 she served as advisor to the Afghan delegation to the United Nations Commission on the Status of Women. In 2001 she was elected Vice-President of ISNA and in 2006 she was elected President of the organization. 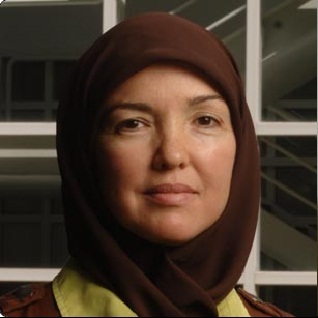 Dr. Mattson is the first convert to Islam and the first female to lead the Islamic Society of North America (ISNA). Dr. Mattson’s research is focused on Islamic law and society. Dr. Mattson lives in Connecticut with her husband and two children.